Consider purchasing a Grand Prairie home to live in one of Dallas’ most populous suburbs. With a population just over 175,000, Grand Prairie is able to offer its residents great amenities and activities. It’s a great location for commuters, as it’s an easy 20 minute drive into Dallas. At that distance, it’s also convenient to go into the city for a big game or a concert. Most of the schools in the city are part of the Grand Prairie Independent School District, though some schools are in the Arlington and Mansfield Independent School Districts. Many of the schools are among the best performing in the state, making Grand Prairie real estate an excellent investment for families with children. Grand Prairie’s motto is “Dream big, play hard.” The help residents achieve this goal, the city has a great system of parks. There are 52 parks, with play grounds, trails, sports fields, and lake shore beaches. 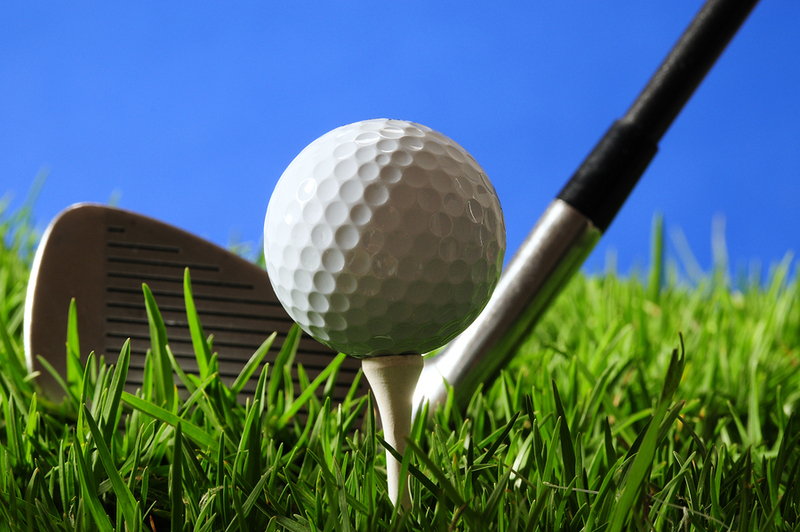 Residents can play golf at the public golf courses. There are classes and organized sports for kids and adults. The community meets up on Saturdays at the farmers market to get fresh produce and baked goods. Check out a Grand Prairie home and find a place that will suit your fast-paced lifestyle.